The catalogue of the Geoff Williams Photography Collection (Ref. 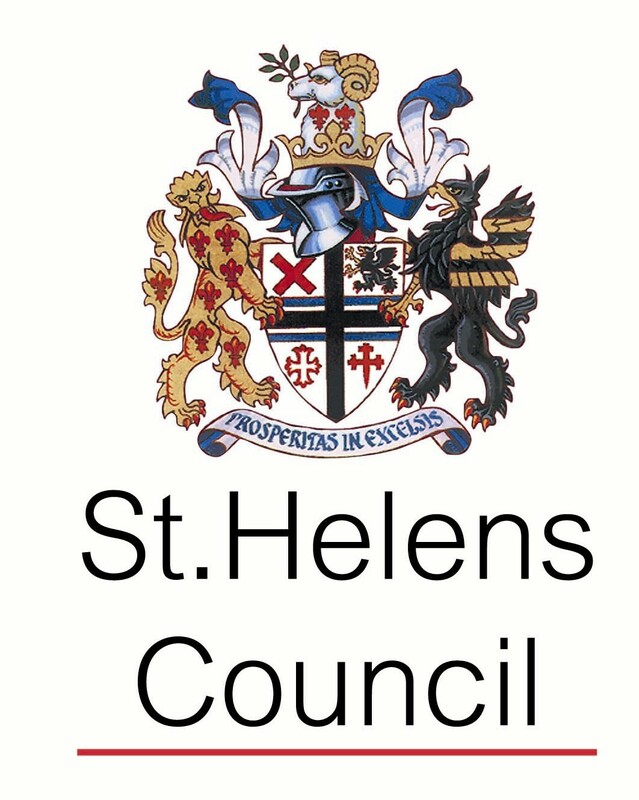 GWP) has been completed and uploaded to St Helens Local History & Archive Calmview site. The site is a database of all the catalogued items held by St Helens Local History & Archive Library and a fantastic resource, although can be complicated to search. Please follow the directions below to help you, or find out more about how to search the database. Click here to navigate to the hierarchical list of categories in the collection. Expand each section by clicking on ‘+’, to view the full list in each category. Click on any file to open and see more. If you would like to search for something specific, for instance to find all photographs in the Geoff Williams Photography Collection that include a person with the surname ‘Jones’ or show a specific area, street, building, company etc. AnyText: Enter a single word, a name or a phrase into this field. RecordsWithImages: To search for all entries, leave this blank. To just see entries with images, type ‘Yes’. RefNo: To search all collections, leave this blank. To just see entries from the Geoff Williams Photography Collection, type ‘GWP*’. Once you have entered a term into a field, click on the “search” button at the bottom of the field.